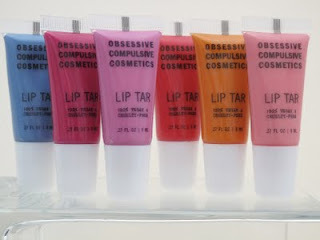 OCC’s take on the trend features 6 new intense shades of Lip Tar, alongside new Nail Lacquers, Loose Colours, Pure Pigment powders (a pro favorite!) and Glitter to finish off the look with a bold and dramatic flourish. Available September 6th @ occmakeup.com.